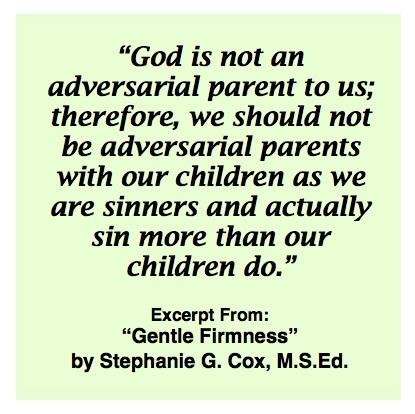 I was asked why gentle Christian parents and advocates don’t talk about sin much when it comes to children. The answer is because what most Christians believe is sin in children usually isn’t. A toddler saying, “no!” when asked to do something isn’t sin, it’s the child exploring independence and boundaries. A preschooler crying over not having something they really wanted is the child just having a hard time. Even biting, hitting, kicking, and cussing in young children is NOT sin. Young children needing food, love, comfort, room to play is not sin. Sin is when we truly understand something is wrong and goes against God and we have total control over ourselves and can tap into God’s strength to resist, yet choose wholeheartedly to go against God, THAT is sin!! Every child is different. Every child will sin like us. But, before 12-years-old, I don’t believe children truly sin. We slowly teach children about sin by disciplining without punishment. By providing them with appropriate behaviors. And, by teaching them about God. In reality, we are WORSE sinners than older children. Jesus said to get the plank out of our own eyes before removing the speck out of our brother’s eye. This applies to children too! 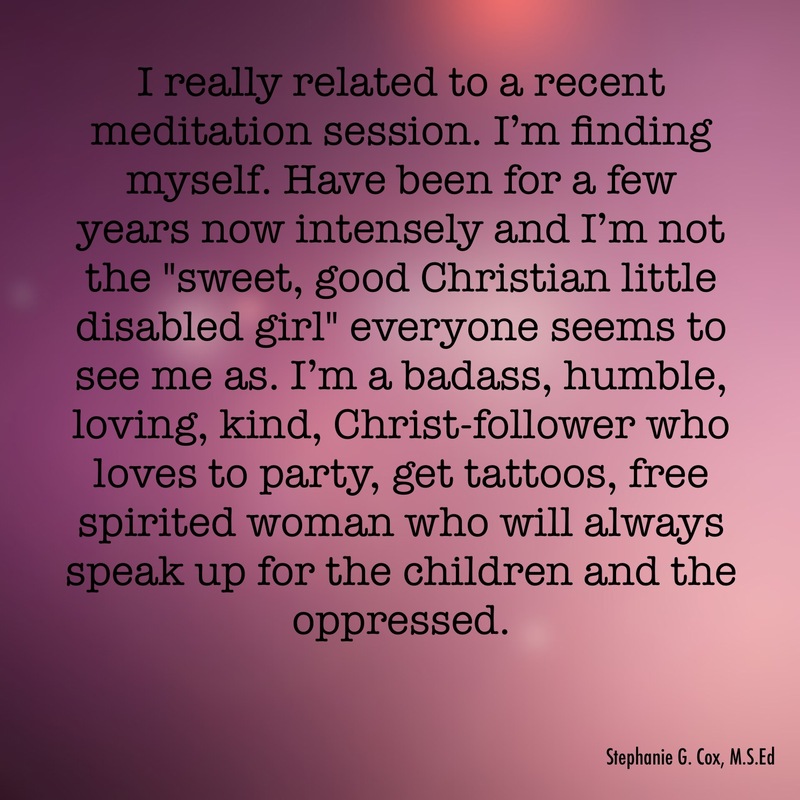 Sin is sooooooooo much more than a child having a meltdown. Childish behavior is NOT sin. Rejecting God is! Hurting children is! 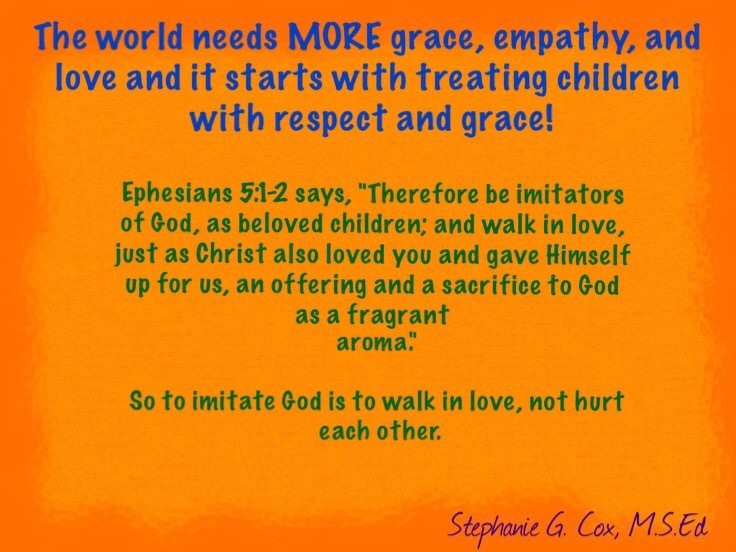 Let’s focus on teaching and guiding children instead of worrying what childish behavior is sin. Give children the tools to choose good over bad so when real sin comes their way, they can tap into God and make more righteous decisions over sinful ones.